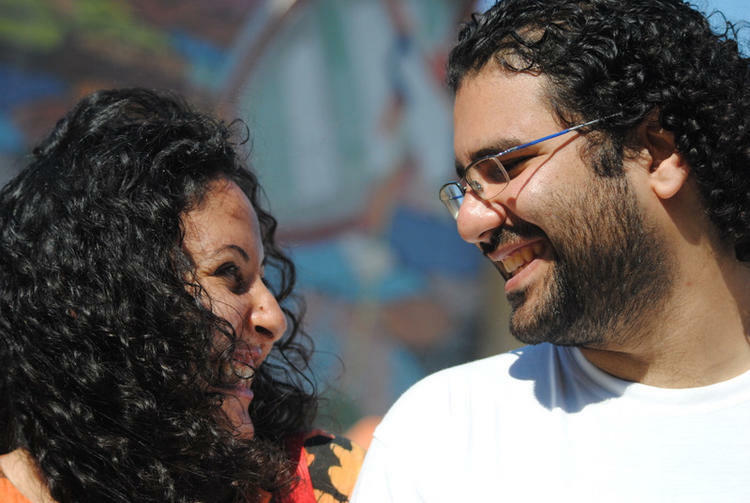 Will Egypt’s Jailed Youth Activists Ever See Justice? Abd El Fattah is currently serving a five-year jail term for violating Egypt’s protest law, which prohibits public demonstrations without prior authorization by police. He has already served 3.5 years of his sentence. In Thursday's hearing, the judge withdrew from Alaa’s case and referred it to another circuit. As the reason, he cited “embarrassment” without providing any further clarifications.